Posted on June 27, 2015 by Editor Posted in About Singapore	. Singapore banks on its lovely sceneries, astounding infrastructures and remarkable services to entice more tourists or visitors. To other tourists, the island-city provides everything that they need but to others, satisfaction is a hard one to tell. 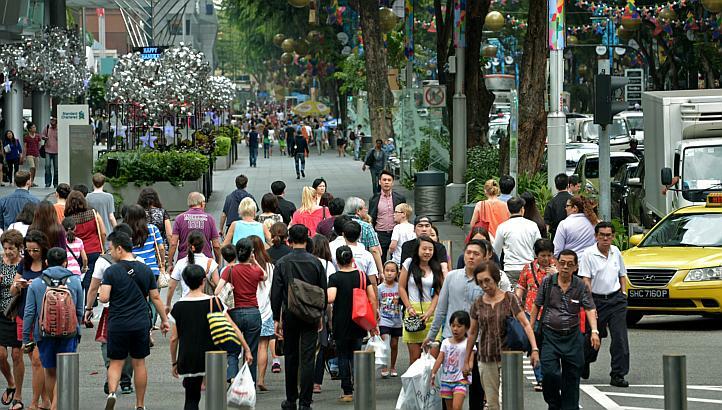 We have to know that according to the latest findings of Customer Satisfaction Index of Singapore 2014, tourist satisfaction dropped. Commissioner: The Customer Satisfaction Index was commissioned by the Singapore Management University. The index: According to the index, the tourism satisfaction for 2014 is 69.1 points which is way lower than the previous year. 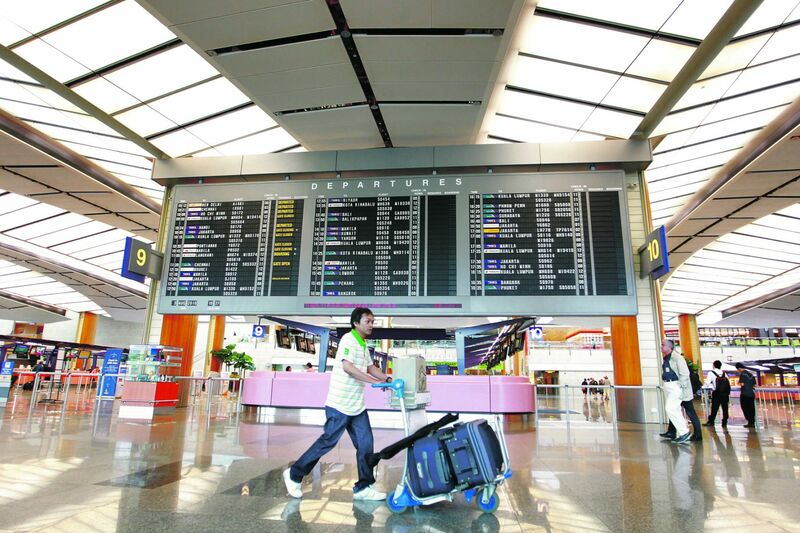 In 2013, the tourism satisfaction recorded 74.5 points. The satisfaction dropped in all four quarters of 2014. This is the lowest score since 2009. The points: The index showed that the attractions subsector dropped nine percent to 72.6 points. The satisfaction of the hotel subsector dropped ten percent to 69.4 points. Lastly, the satisfaction of the travel and tour subsector dropped one percent to 67.4 points. The reasons behind the drop: Conferring the index, Caroline Lim gave reasons as to the drop of the tourist satisfaction. She said that the contributing factors to such drop differ from sector to sector but in general, the external environment plays a part. This “external environment” refers to the growing appeal of neighbouring destinations as well as the changing profiles of the tourists. Knowing these, we have to think of something that can increase our patronage. There are many places here that are worth the visit, we have to bank on that. Who knows we will turn the tide this 2015. We have to wait for the results. Posted on June 24, 2015 by Editor Posted in About Singapore, Policies	. 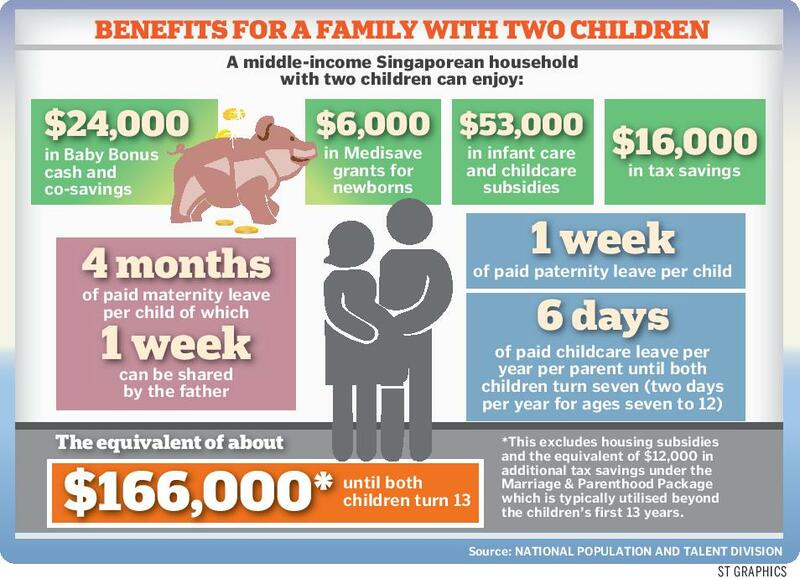 It seems that not all Singaporeans know about baby bonus or if they know, they disregard it because it is not yet the proper time. Children are a blessing to the family and they give so much joy to everyone. With this, the Ministry of Social and Family Development showed their support to couples who want to have more children through the Baby Bonus Scheme. Cash Gift: Parents with children who were born on or before August 26, 2012 will collect more. 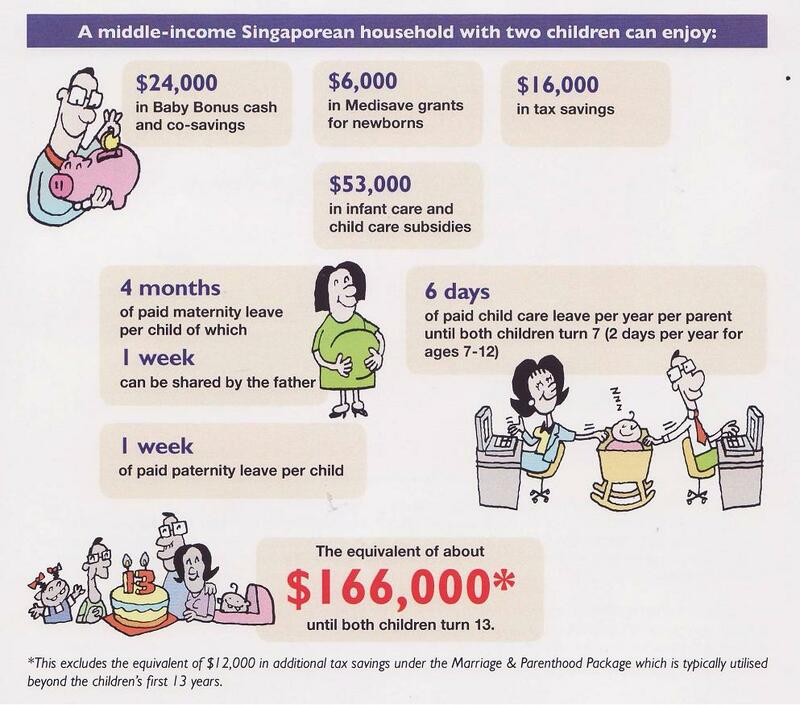 According to the Scheme, if it is a first or a second child, the parent will be able to get a $6,000 worth of cash gift. If it is third or fourth child, the parent can get a cash gift of $8,000. The parents are also entitled for three instalments of cash gift over twelve months. Child Development Account: The Child Development Account (CDA) acts as the parents’ savings for their children. 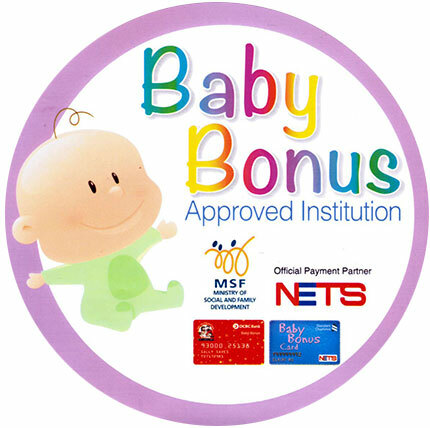 Parents can open an account at Standard Chartered bank or OCBC bank. The parents may choose to save using CDA until their child turns twelve years old. The government will then contribute to the savings in the next month. The savings that they will be contributing will depend on the order of birth. The maximum amount of contribution for first and second child is $6,000, while the third and fourth child will get $12,000 and $18,000 for the fifth and succeeding child. It is not easy bearing children and raising them but with the help of the government, things are lighter. Posted on June 8, 2015 by Editor Posted in Love and Relationships	. What good is life here in Singapore if we are alone? We may have everything but at the end of the day we are lying alone in our room – that is just sad and unacceptable. Life should be shared with someone we love and that is the beginning of happiness. They say that happiness is a choice but sometimes we need guides to help us realize it. It is not easy living with another person but it can be a happy and easy experience if we consider little help. The good news is that there are many ways to maintain a great relationship with our partner. It is just a matter of experimenting and executing it. Pretend that you just met: If we pretend that we just met, things will be fresher every time. We have to spend some time pretending that we just met and just started dating. According to Terri Orbuch, couples stop sharing things because they assume that they already know and understand each other. Nurture the relationships around you: According to a study conducted by Rose McDermott, the relationship of the people around us can influence our relationship. We may build a strong foundation but if we see the relationships of people we know crumbling down, odds of separating are 75%. Feminism: Women with feminist male partner have quality relationship. This is according to experts at Rutgers University. Experts believe that feminist male partner provides relationship stability. Remain a power couple: Relationships are doomed to fail if the other partner is successful and the other is not comfortable with it. According to Carnegie Mellon University, 63% of one-sided success can put strain to relationship. It is important to remain a power couple – both should encourage and celebrate each other’s successes no matter how little they are. Control the booze: Booze can influence the relationship. Studies suggest that adults who drink often are not likely to wed or at the risk of early separation. With this, we have to keep our drinking at bay. Support: According to the Journal of Family Psychology, when husbands marry attractive wives, husbands will likely step up their game. However, if the husbands are better-looking than their wives, husbands will not take part in helping their wives to realize their goals. In this regard, it is important that regardless of the physical attributes, couples need to support each other. At the end of the day, there is really no recipe for happiness. Everything is our doing. The things mentioned above are just some guides – it is up to us to follow or shun it. Let us do our best to nurture our relationships and let us keep the fire burning! Posted on June 5, 2015 by Editor Posted in Mental Health	. At some point in our lives, we suffer depression. Depending on our circumstance, depressions are handled differently. The real challenge is how to overcome depression and not make it serious. We heard many people attempted or succeeded committing suicide or mass murder because of depression. If we do not want to die immaturely, we have to know about psychotic depression. Symptoms: Psychotic depression can destroy life in general. The first thing that we need to know is the symptoms. Patients experience symptoms of depressive episodes accompanies by psychotic symptoms like hallucinations and/or delusions. Hallucinations refer to something (auditory, olfactory, visual or haptic) that seems real but does not really exist. Delusions on the other hand are characterized by congruent or incongruent moods like punishment, guilt, disease or inadequacy. Cause: Psychotic depression develops after the patient has had series of depression without psychosis. It is crucial that we do not let psychosis emerge because once it emerges, it will reappear in the future. The families of patients are at risk. The causes will depend on the circumstance of the patient. 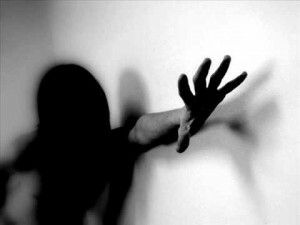 Diagnosis: Psychotic symptoms are overlooked in psychotic depression because patients tend to hide their symptoms or they do not think that that is the case. 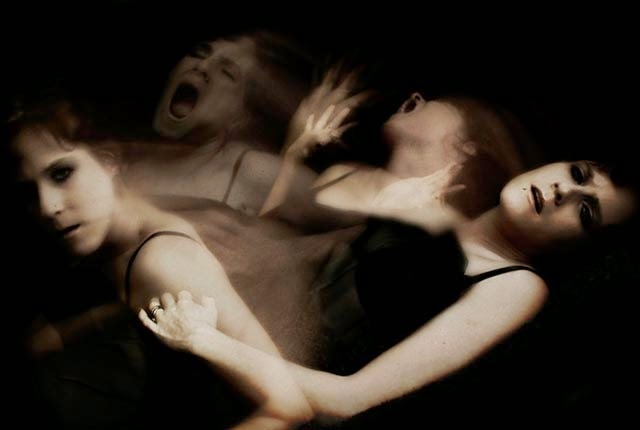 Due to intersecting symptoms, psychotic depression may be confused with schizoaffective disorder. 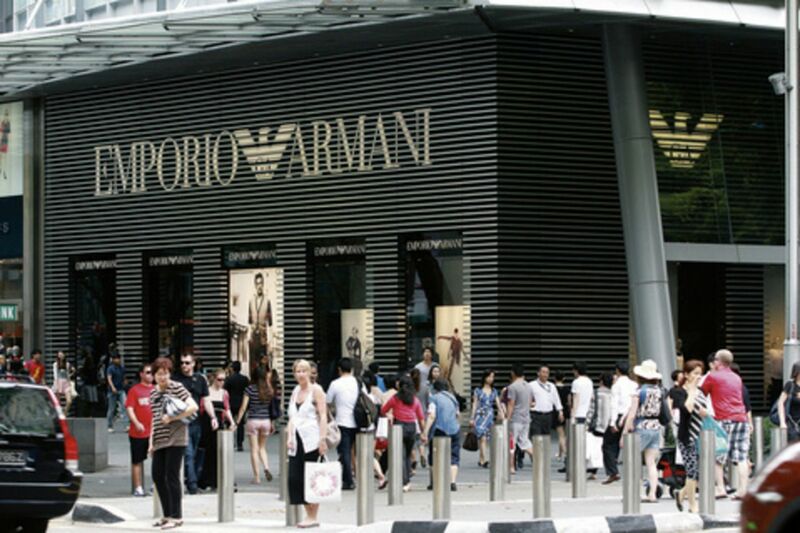 There are many specialists here in Singapore that can help us identify. 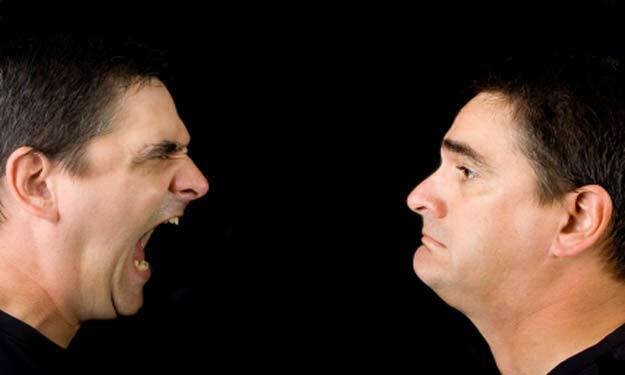 Psychotic depression is a serious that is why it should not be disregarded or ignored. If we know of someone who has tendencies, we have to help them as soon as possible before it is impossible for them to crawl back.